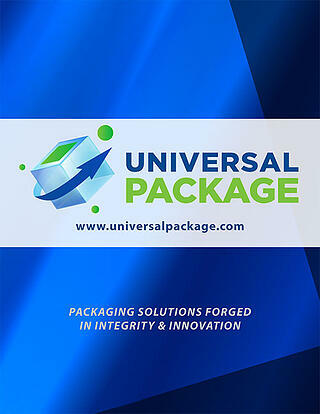 Universal Package would like to be your one-stop destination for new and used reusable plastic, corrugated and metal containers, and material handling packaging. We offer a wide variety of stock solutions ranging from plastic bulk containers to dunnage totes. In addition, we can provide custom tailored bulk containers and hand totes to meet your specific requirements.